When I was in the 9th grade, I had to memorize a poem to recite for English class. Being the ultimate baseball fan, I chose Casey at the Bat. When the Royals won the first game of the World Series in 14 innings, I was pretty wound up, couldn’t go to sleep. 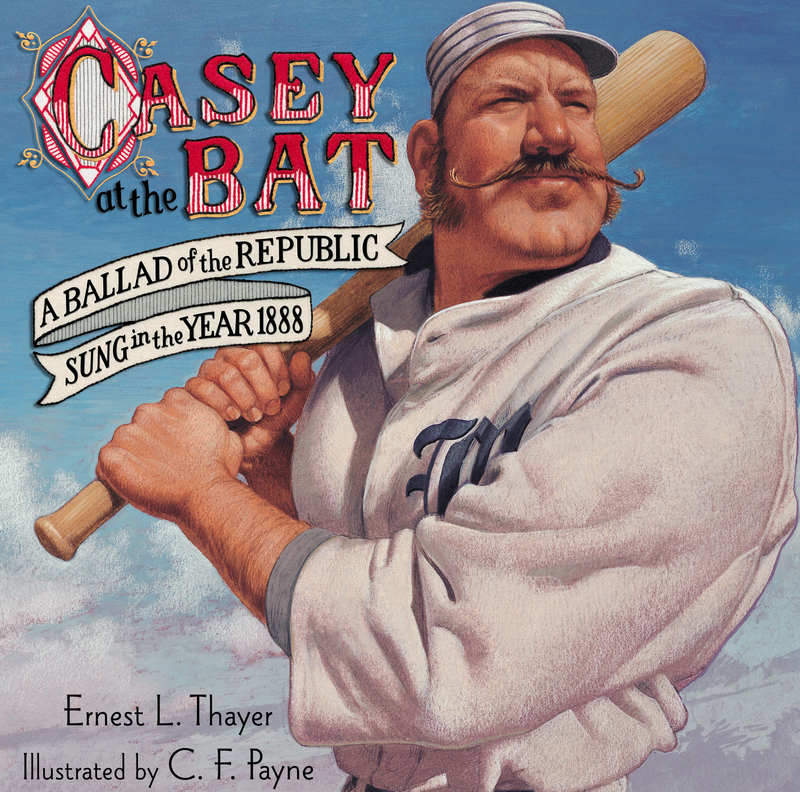 For some reason, I decided to write a “Casey at the Bat” like poem for the game. Everyone on Facebook loved it, so I wrote one for each game. Mind you, I’m a complete amateur, so you might not think these are 100% correct, but they’ll still be a good read. Some wanted me to put them somewhere other than Facebook so others could see it (I tried to make the privacy very open, but maybe it doesn’t work). So here they are….